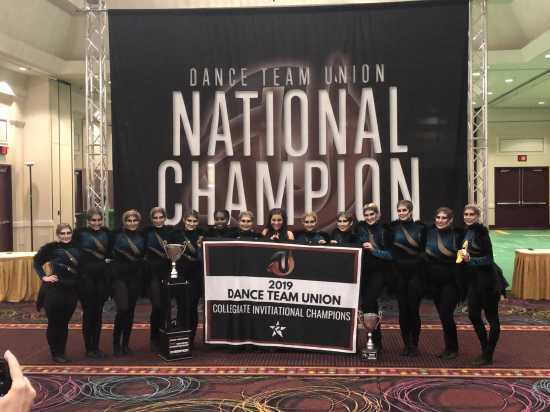 The Southeast Missouri State University Sundancers just returned from the DTU College National Classic in Las Vegas after winning the program's first National Title! 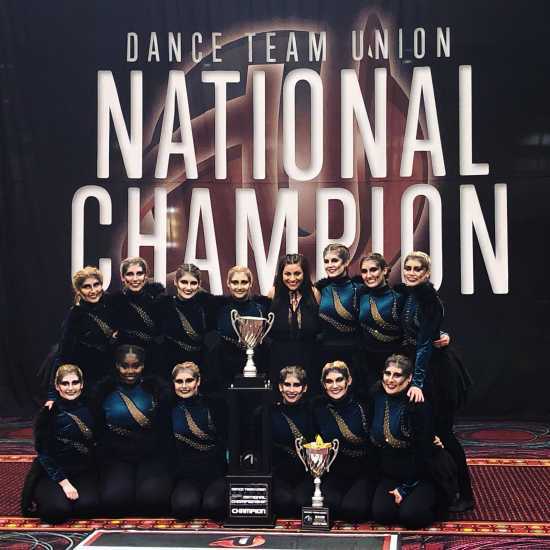 The Sundancers were awarded first place in Division I Team Performance, as well as the DTU Championship Battle Competition Winner where we competed against the best of the competition! 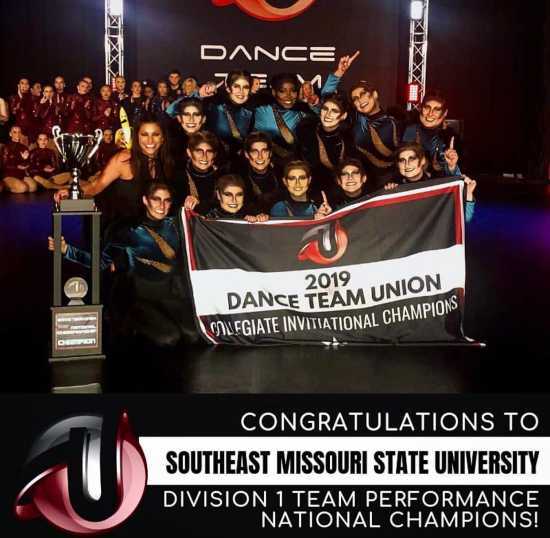 The Sundancers are SEMO's competitive dance team and this is our first national title! Since 2017, the Sundancers have been ranked top 5 in the Nation. The Sundancers are coached by Tatianna Parham - please feel free to call/email if you have any follow-up questions!